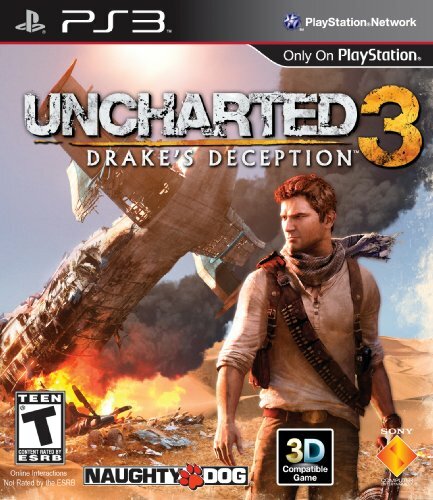 Old Guy Plays Video Games: Harrison Ford Filmed Playing UNCHARTED 3 | Birth.Movies.Death. "Hey all of this looks really familiar. Also, why am I doing nothing for long periods of time and then hitting random buttons while the action goes on without me onscreen?" Somebody wake me up when Harrison Ford is playing Call of Duty: Black Ops Free For All online.